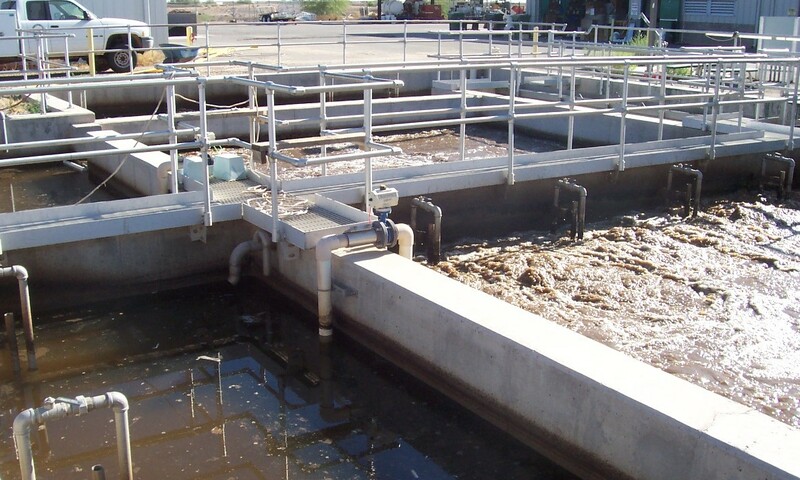 The Inter Tribal Council of Arizona, Inc. (ITCA) Tribal Water Systems Operator Certification Program provides a system wherein persons responsible for the production, treatment and distribution of drinking water for public consumption, and collection and treatment of wastewater, may be examined to demonstrate his/her level of competency in operating and maintaining Tribal water/wastewater facilities. 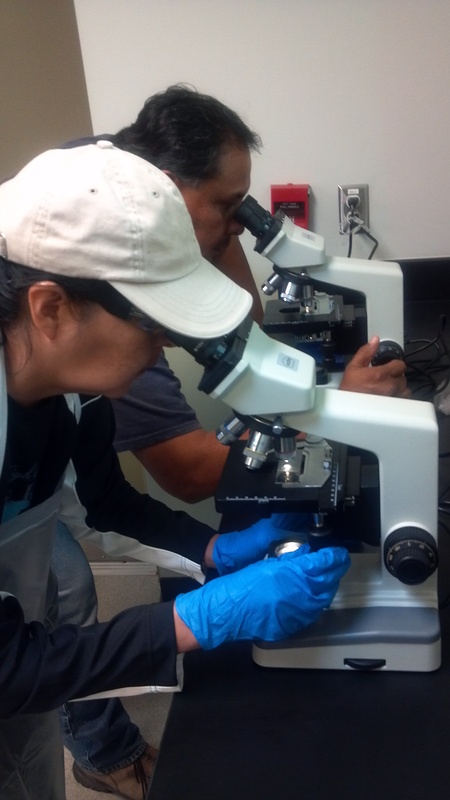 The Tribal Water Systems Operator Certification Program (TOCP) directly builds Tribal capacity in the operation and maintenance of Tribal drinking water and wastewater systems; which in turn, promotes and enhances public health and safety. Specifically, the TOCP performs the crucial function of ensuring that Tribal drinking water and wastewater operators have the knowledge and skills necessary to provide safe, adequate and sustainable drinking water and sanitation services to their communities. The uniqueness of the ITCA TOCP is that it directly meets Tribal needs; thus, promoting Tribal sovereignty and strengthening Tribal governments. For more than 15 years, the ITCA Tribal Water Systems Operator Certification Program has been a model for training and certification for Tribal water and wastewater programs nationwide. In fact, the ITCA TOCP served as a template for the U.S. EPA’s National Tribal Operator Certification Guidelines, published in 2006. Consequently, the ITCA TOCP received formal approval as a certification authority in 2008 by the U.S. Environmental Protection Agency. The ITCA certification program is available to all tribes, nation-wide. The cumulative effect of our program successes was recently expressed in the August 10, 2010 Federal Register, wherein the U.S. EPA National Tribal Drinking Water Operator Certification Program was announced. This Federal Register Notice specifically references and reaffirms the certification authority of the ITCA Tribal Water Systems Operator Certification Program. The ITCA TOCP maintains a database that tracks and administratively manages the certifications of over 1,600 Tribal facility operators. For years, ITCA has provided monthly operator certification training courses, and at the end of each course, ITCA staff administers and proctors Association of Boards of Certification (ABC) operator certification examinations. In addition to trainings needed for operator certification, ITCA provides training for Professional Development Hours (PDHs) to help operators of Tribal utilities meet the requirements of certification renewal, which is required every 3 years. The ITCA Tribal Operator Certification Program, in partnership with the Association of Boards of Certification (ABC), has certified Tribal operators for over 15 years. 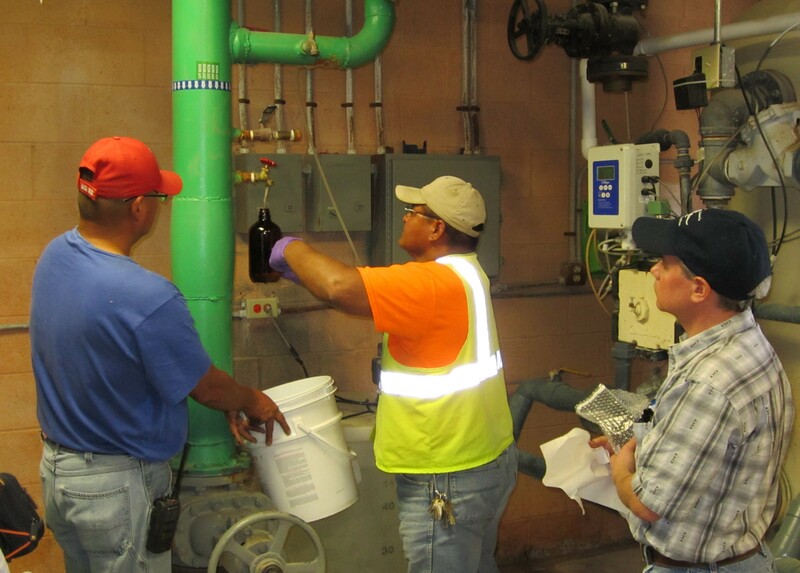 As a member of ABC, the ITCA Tribal Water Systems Operator Certification Program rigorously adheres to the stringent testing protocols set forth by ABC. Specifically, the ITCA Tribal Operator Certification Program administers certification exams that are drawn from the national database of industry-specific certification exam questions maintained by ABC. Scoring of the ITCA-administered certification exams is conducted by ABC. Tribal water systems operator certification is divided into sequential levels of proficiency based upon the degree of complexity of the water/wastewater system being operated. The following is a brief description of this proficiency level system. Eligibility requirements for Tribal operator certification include the three primary components of education / training, passing score on certification exam, and work experience. These eligibility requirements are described below. Operator-In-Training (OIT) status is available for Tribal operators with deficiencies in the eligibility requirements. Please contact the Tribal Water Systems Program Staff at (602) 258-4822 if you have any questions. 1) Required Education / Training: A high school diploma or G.E.D is required. In addition, U.S. EPA guidelines specify the following minimum number of Pre-Certification hours of approved training: five (5) hours for VSWS; twelve (12) hours for Level 1; thirty (30) hours for Level 2; fifty (50) hours for Level 3; and eighty (80) hours for Level 4. ITCA makes determinations on the acceptability of an applicant’s Pre-Certification training hours. 2) Passing Score: Currently defined by ABC as a minimum 70% on a 100-question certification exam. C. The operator must have the prerequisite work experience and have Direct Operational Responsibility, which ITCA defines as “the active daily on-site operation of a facility or major segment of a facility.” This must not be confused with being the operator in charge or having Direct Responsible Charge. ITCA Program guidelines require the following levels of work experience. i. To be eligible for a Very Small Water Systems (VSWS) certification, an applicant must have a minimum of six (6) months of operating experience. ii. To be eligible for a Level 1 certification, an applicant must have a minimum of one (1) year of on-the-job experience operating a water system. iii. To be eligible for a Level 2 certification, an applicant must have a minimum of two (2) years of operator experience, including a minimum of one (1) year of Direct Operational Responsibility experience while holding Level 1 operator certification. iv. To be eligible for a Level 3 certification, an applicant must have a minimum of four (4) years of operator experience, including: a minimum of one (1) year of Direct Operational Responsibility experience while holding Level 2 operator certification; and be currently operating a system/facility that is classified as either a Level 2 or Level 3 plant. v. To be eligible for a Level 4 certification, an applicant must have a minimum of six (6) years of operator experience, including: a minimum of two (2) years of Direct Operational Responsibility experience while holding Level 3 operator certification; and be currently operating a system/facility that is classified as either a Level 3 or Level 4 plant. Note: An applicant that holds a certification from another jurisdiction may apply for an equivalent certification with ITCA through Reciprocity in lieu of taking the certification examination with ITCA. Operators are responsible for maintaining their certification(s). The following are requirements for operator certification renewals. Operator certification is valid for a period of 3 years. It is the responsibility of the operator to provide the Program with his/her current and updated contact information. Renewal of the certification is the responsibility of the operator. The operator must not rely on ITCA for renewal reminders or notice of expiration. The operator must submit a completed Certification Renewal Application Form to the ITCA Operator Certification Program Administrator at least 30 days prior to the expiration date of the certificate. A completed Certification Renewal Application includes the completed renewal form, signature of the operator and supervisor, and attached copies or other proof of 30 earned professional development hours. Once deemed complete by the ITCA, the Certification Renewal Application will be processed and the operator certification will be re-issued for another 3-year period. 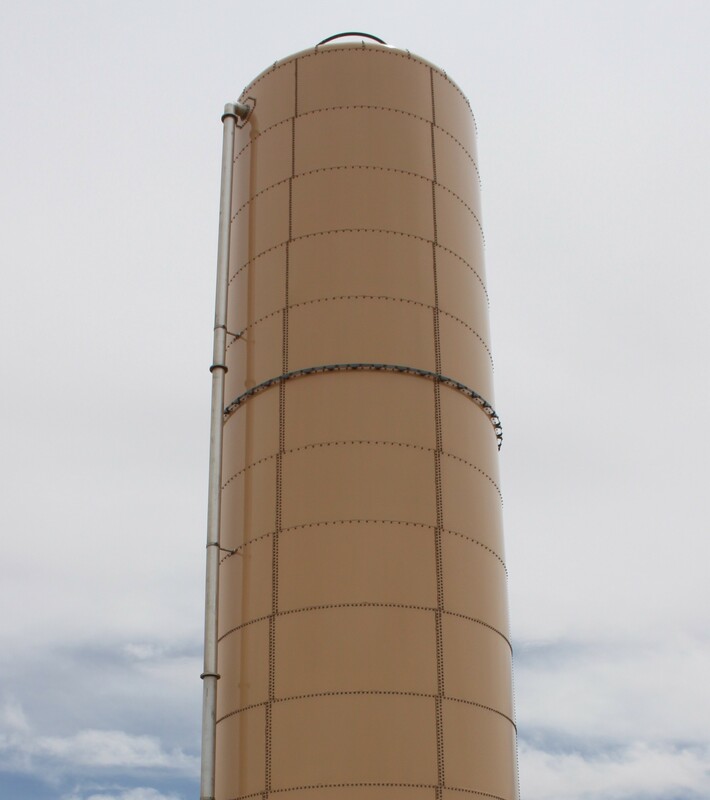 However, if it is determined from the application that there have been significant modifications to the operator’s facility or that the operator is no longer working at a facility located on Tribal lands, the renewal request will be reviewed by the ITCA Water Systems Program Administrator on a case-by-case basis. 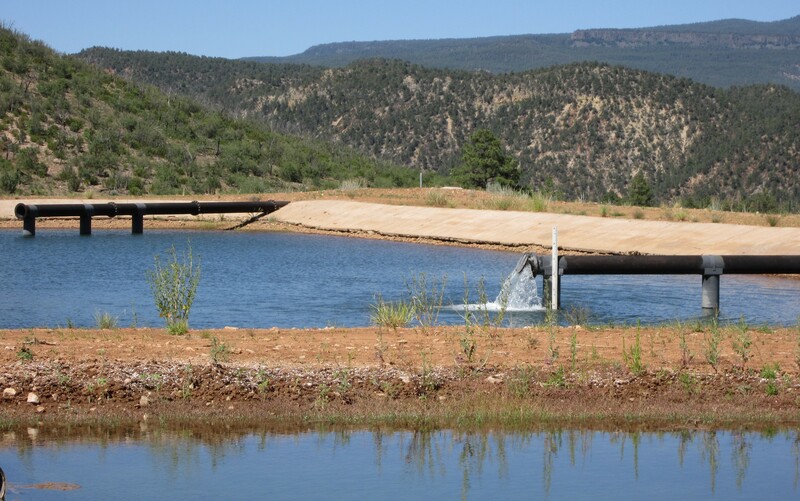 Reciprocity means that the ITCA Tribal Water Systems Operator Certification Program may recognize certification issued from other certification authorities (States or jurisdictions) and, if deemed equivalent in nature, may issue certification without testing. The ITCA Tribal Water Systems Operator Certification Program may issue certification to qualified Tribal operators based on the following special considerations. An operator who holds a certification from another certification authority and wishes to receive a certification from ITCA without taking an examination may submit a completed Water or Wastewater Application Form for Reciprocity. The application must include an attached notarized copy of his/her original certification as proof of current standing as a certified operator. In addition, payment of the application fee must be included with the application. The applicant must have qualifying experience. The applicant must be currently working at a facility on Tribal lands for at least six weeks.